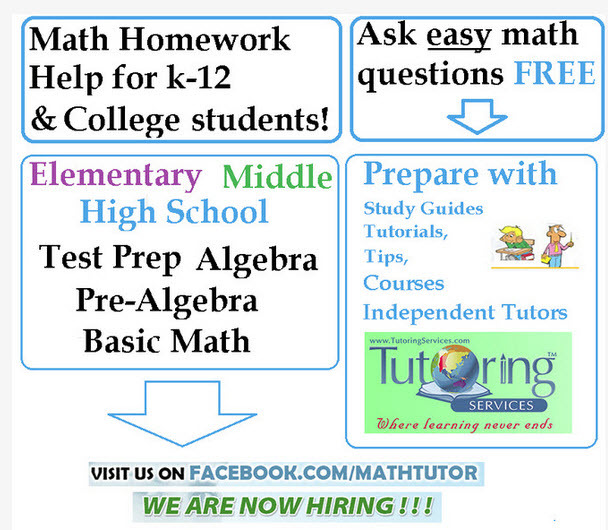 We have listed variety of CLEP Algebra Study Guide Resource below, for students interested in preparing for this exam. 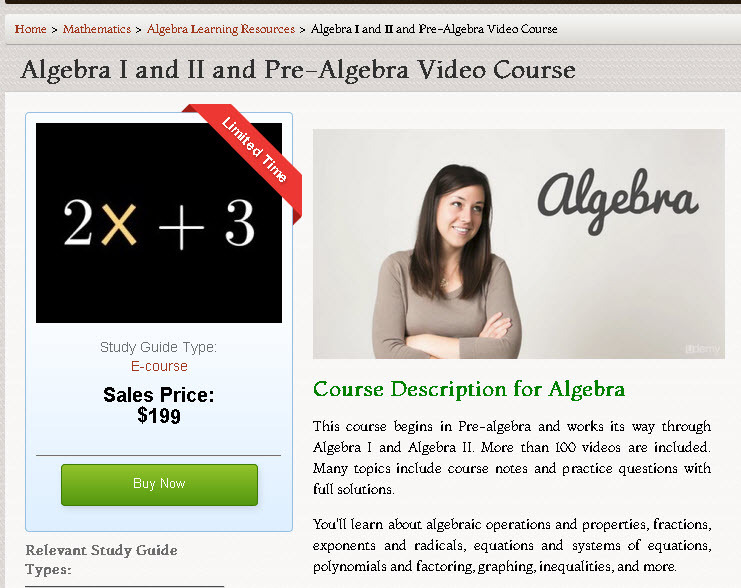 Additionally you may find this particular Algebra Video Course useful when preparing for your CLEP Algebra exam, it has many topics that are on CLEP exam and is solid building foundation block that can help you prepare for CLEP Algebra exam. Although this course is not specifically designed for CLEP Algebra students, it does have a lot of similar topics, preparing for Algebra CLEP exam using this video course can greatly improve your chances of passing your CLEP exam helping you save money for college and earn these college credits that you truly deserve.